Everyone in today's audience went home with a $40 voucher to Mixit.ca. 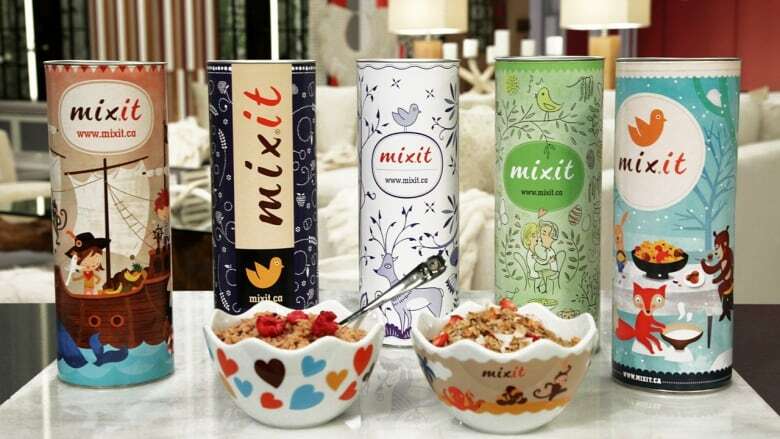 With Mixit.ca, cereal-lovers can customize their own breakfast bowls based on personal taste and dietary preferences, and have it delivered right to their door step. There are over 70 ingredients to choose from. For more, head to www.mixit.ca and check out our Facebook page for a chance to win!